I have a confession to make, I’ve sinned…For days I could not think about anything else than Diablo 3, tanks are not cool anymore. Just kidding:-). 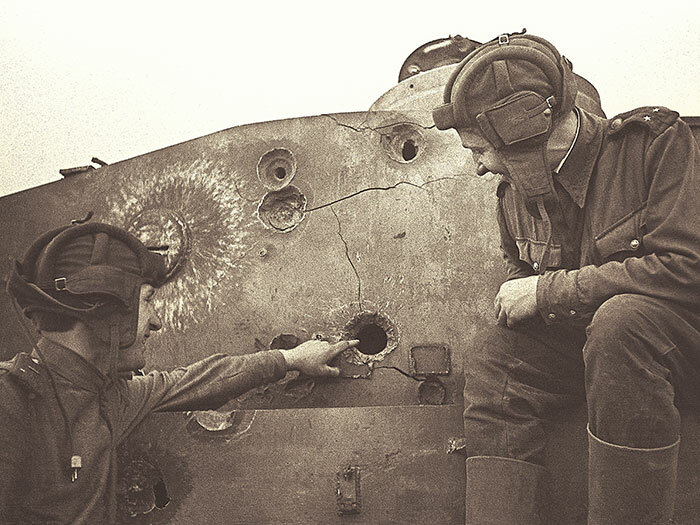 Although something has to be done with the poll results, because russian steel always triumphs there, IS tank after IS… Today’s guest star, the IS-3 is long known in World of Tanks, but it is still a force to be dealt with. It had terrified the West once, the noise of its tracks shook the military world, literally. Instead of a lengthy tirade about the historical importance of the IS-3 in tank development, I would share a short true story. The german Prinz Eugen warship had been taken under allied control shortly after the war. 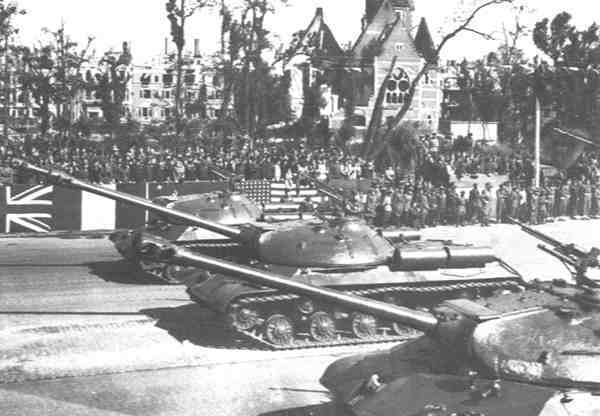 As the german officers watched the victory parade footage, the sight of american and british tanks were followed by their mock serenade, whistling and laughs. However, when the footage started to show the new russian heavy tanks with unearthly shape thundering through the streets of Berlin, dead silence emerged. Pale faces of the german naval officers starred the screen, eyes wide open. The spectre of utter defeat was looming around the room. They lost, and they know it. The IS-series are assault tanks, designed for breakthrough operations. You fight from the first line, because you can take it, your strikes are merciless, there is nothing you cannot crush under your conquering feet (tracks). To be successful in the IS-3 people need a great deal of bravado. 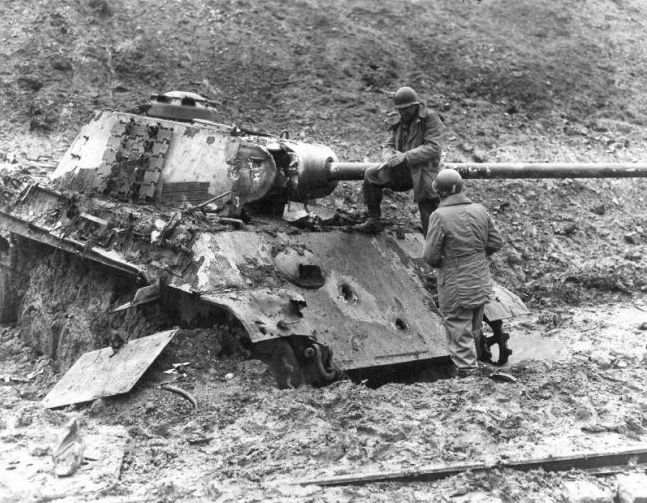 In a IS-3 you won’t get away with clean sheet, but time and again the tank will take an incredible amount of punishment, and will live to tell the story. 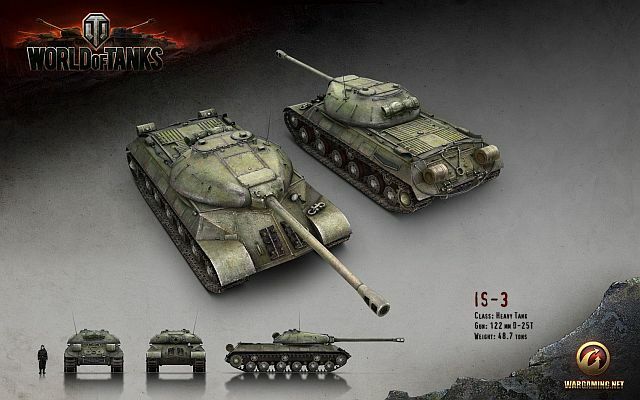 Among Tier8 heavy tanks the IS-3 is the smallest, it is among the lightest. It has clearly good mobility when fully upgraded, and the BL-9 has the punch to threaten all but some endgame vehicles frontally. Besides the powerful alpha strike, the main strengths of the IS-3 are the low silhouette and the good all-around armor protection. 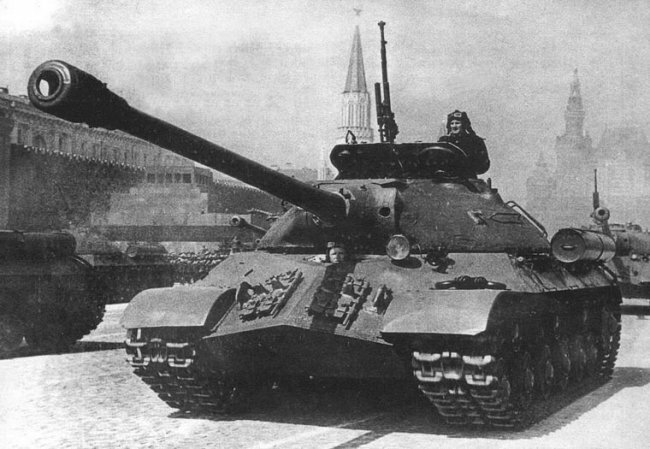 Same tier heavy tanks might have better frontal armor or more accurate weaponry, but overall the IS-3 has one of the most effective combos in its own tier.